The coral rimmed beaches of Lanta Island offer a wide range of backdrops to relax and contemplate. From rugged hills covered with huge umbrella and banyan trees to gentle mangrove lined bays. Long beaches sweep down the west coast. Explore the monastic caverns of Tham Khao Mai Kaew and travel through traditional Moslem rural life in the plantations of rubber and cashew nut. Dive the pristine nearby islands of crescent shaped bays, white sand beaches and cliffs. Excellent fishing can be found around Koh Lanta and it is a short hop to the Phi Phi Islands. If you are planning to get married or renew and you are worried about the cost of a large event to which all your relatives must be invited, or if you are already married and wish to crown your honeymoon with a very special memory, let's us arrange you full details of a wedding so special that you can telling your grandchildren about it on the day of your Lanta Island Wedding Packages. 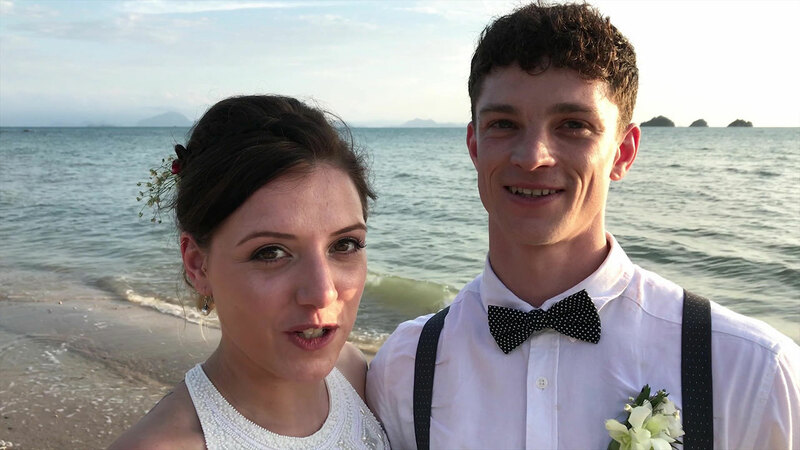 Browse our Lanta Island Beach Wedding Packages Showcase - Married Couple at Lanta Island - Krabi, Thailand. 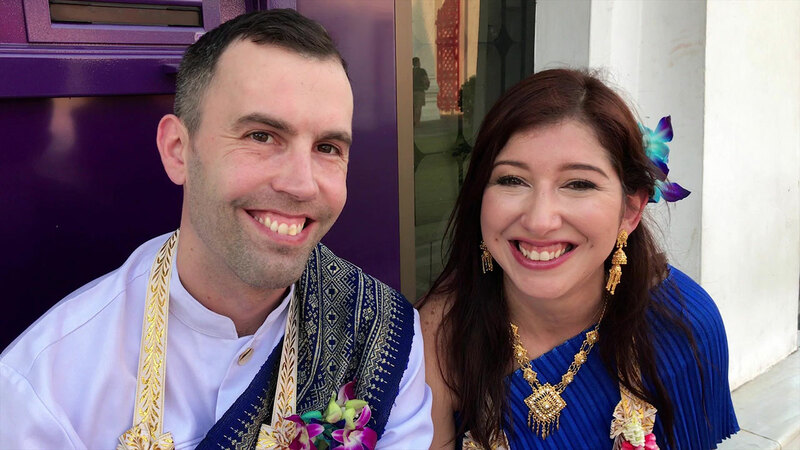 Koh Lanta is a beautiful place and we will never forget our wedding day! We had a little trouble with rain on the day but Noi and his team were very reassuring and the rain stopped just as we arrived at the beach, thank goodness! 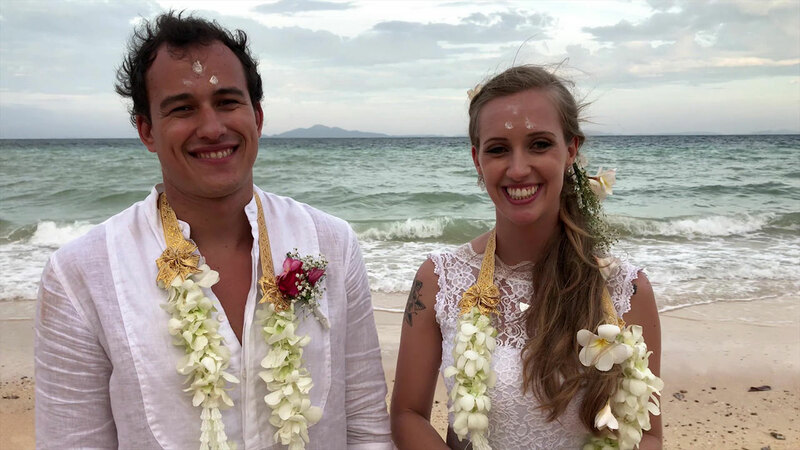 Koh Lanta was the perfect place for our wedding! We will never forget this day and I'm already longing back.